Dried beet pulp is the beet residue remaining after juices have been extracted for sugar (sucrose) or molasses production. Prior to processing the beets are cleaned of adhering soil, plant crowns, and remaining leaves. Beet pulp, while low in protein and fat, contains unextracted carbohydrates (nitrogen free extract) and has high fiber content. Beet pulp fiber is primarily cellulose and hemicelluloses, both easily digested by ruminants. 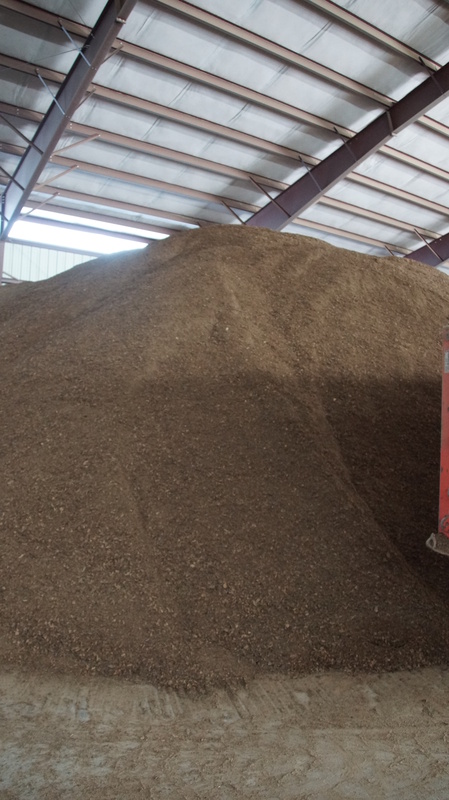 Beet pulp is light to medium gray in color, has a slightly sweetish smell and in the pelleted form is free flowing. The high fiber, extremely palatable dried beet pulp has been long popular with those feeding Beef, Dairy, Horses and mature Swine. Largely due to the bulky nature and palatability of the product most of the beet pulp supply has traditionally been used by Dairymen. The “palatability” and the bulkiness of beet pulp can lend a characteristic to a heavy “concentrate mixture”. Experienced stockmen place a premium over and above the more traditional nutritive assessment of beet pulp and this is probably due to its unique water absorption and swelling characteristics. In heavy cereal rations (wheat and or barley) 1/5 to 1/2 of the grain mix as beet pulp will assist in alleviating feeding problems such as bloat or grain overloading. As with all feedstuffs, appropriate vitamin and mineral supplementation and general “ration balancing” must be considered when feeding this product. The optimal use of dried beet pulp usage is best determined by the use of linear programming techniques where the significant nutritional factors and animal productive demands can be properly assessed and accounted for.